What's the winning recipe for a compelling contemporary blues album? Start with an artist firmly grounded in the blues. 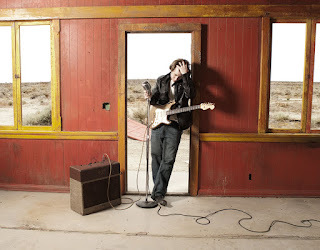 An artist who is also a prolific songwriter, blues guitar master, and a unique and engaging singer. Add to the traditional blues a generous helping of old school Rhythm and Blues, a big cup of Soul, a dash of Jazz. Then make sure all these delicious ingredients are put together in just the right mix, with the right musicians to properly enhance the final blend. "Better Late Than No Time Soon" is the result of exactly this recipe. With this effort, Leonard Griffie and a highly talented group of players has created a new album that manages to be both fresh, yet simultaneously traditional. The songs display impressive range. From soulful ballad to smoky R&B to foot stompin' shuffle. Truly the culmination of a lifetime of blues. 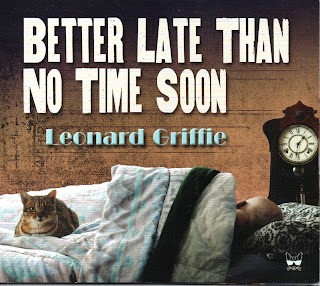 Marty's review: just the title alone would make you sit up and take notice of this latest release by seasoned blues man Leonard Griffie. With all the essential elements it takes to produce a super cool blues album, from stinging guitar to hot R'n'B, soul and some good old fashion foot stomping, the talent and years of experience of this artist shine through. UK Indie folk-rock outfit Speak, Brother new single release "Magnificent"
Vulnerable, honest, ethereal: this is the music of Speak, Brother. 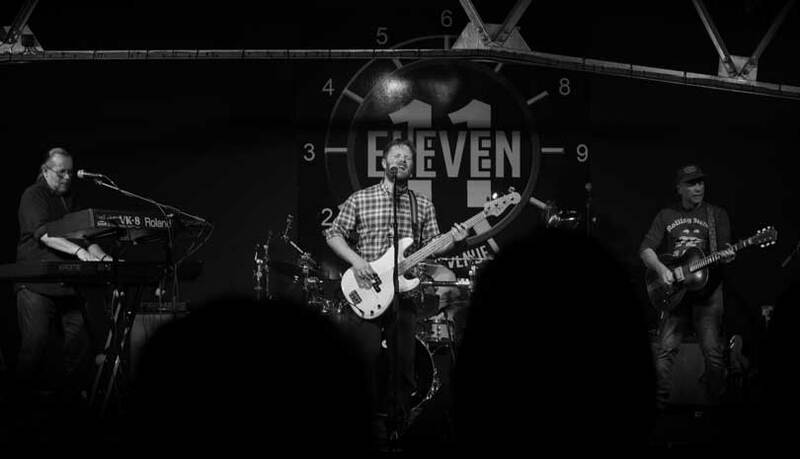 Boasting a powerful indie­-folk­-rock sound with subtle hymnal and gospel tones, their story-based anthems have drawn comparisons to the likes of Of Monsters and Men, Kodaline and Fleet Foxes. Having played shows and received airplay across the UK including BBC Radio 2, the Midlands outfit return with their new single “Magnificent” from their debut upcoming album. The eagerly anticipated Album "Young & Brave" is to be released in Spring 2018. "Magnificent" is inspired by the beauty and innocence of a young child. A child that could be born into the worst of situations.. A bad tempered Dad, a broken family, poverty, school bullies etc. But this zooms in on the purity, the unadulterated innocence that is born in every human. So small and precious, yet completely unaware of just how beautiful and important that is. Vulnerable and honest vocals combine effortlessly with an ethereal musical soundscape to create a sound that launces Speak, Brother to the forefront of their genre. It’s no surprise that their music has already earned them airplay on BBC Radio 2, BBC WM, BBC Introducing and their single “Lions Roar” hit No. 14 in the iTunes chart. 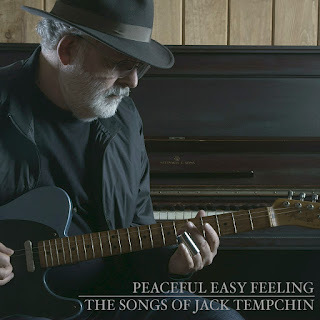 Iconic songs "Peaceful Easy Feeling," "Already Gone," "Somebody" and "It's Your World Now" all have these thing in common: they have Jack Tempchin as either writer or co-writer. All were recorded by the Eagles, each is multiplatinum, and two are on the bestselling album of the 20th century: "Eagles: Their Greatest Hits: 1971-1975." Produced by Joel Piper, "Peaceful Easy Feeling: The Songs Of Jack Tempchin" has very special guest vocalist Rita Coolidge on a duet with Jack for "Slow Dancing," originally a top 10 hit for Johnny Rivers in 1977, with a video for the track shot by veteran director Jim Shea up now on YouTube. Grammy nominated blues vocalist Janiva Magness is featured on two songs on the deluxe digital release "Soul Searchin’" and "I Found Somebody," both written with Glenn Frey. Classic rock and country legends Chris Hillman (Byrds/Flying Burritos) and Herb Pedersen (Desert Rose Band) are featured on two songs "Already Gone" and "It’s Your World Now." 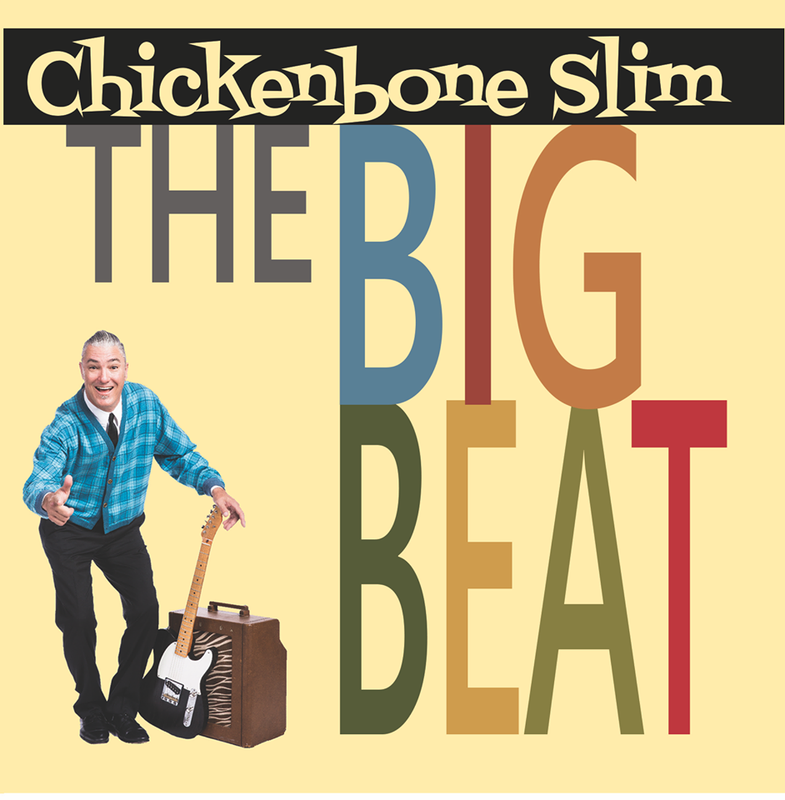 Chickenbone Slim is the stage name of Larry Teves, a blues musician based in San Diego, and The Big Beat is his second album. He only picked up the guitar in 2011 after many years of playing bass and singing in San Diego bands. 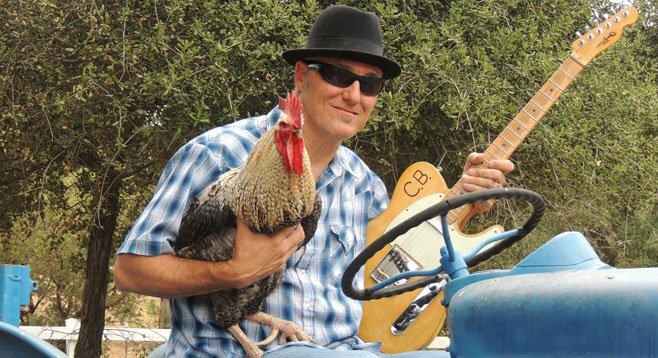 He's worked with dozens of musicians, including San Diego blues legend Tomcat Courtney, Big Jon Atkinson and Scottie Blinn, as well as in his own bands, The Boogiemen and Jinxking. He started Chickenbone Slim & the Biscuits in 2013 as a way of strengthening his own vision of the blues. His debut CD in 2016 was nominated as Best Blues Recording in the San Diego Music Awards that year. Chickenbone's second album was a combination of luck and destiny. He had planned a short tour from his San Diego home to the San Francisco Bay area but found himself with two gigs, four days apart with nothing in-between. As it turned out Kid Andersen was not only off the road from his duties with Rick Estrin & the Nightcats, but had available studio time in his Greaseland Studios in Hayward. But there was a catch. 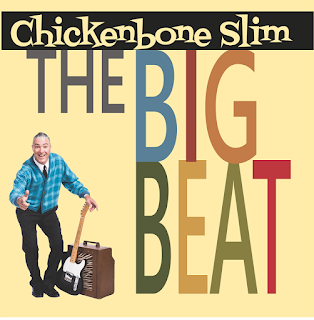 Chickenbone had several songs, but did he have enough material to make a coherent, full CD of original music? The surprise studio availability had caught him off-guard. Some recent songs had yet to be arranged or rehearsed. He actually wrote one song in the back seat on the road to Northern California and rewrote another, "Man Down," as the minutes ticked off toward the end of his last recording session. The studio work was skillful, and final mastering was completed in July 2017. Kid Andersen was a key component, handling the recording and mixing controls as well as playing guitar on "Hemi Dodge." Big Jon Atkinson brought his considerable talents to the studio on guitar, bass and, especially, harmonica. Marty Dodson was most critical on drums, using odd-time signatures and vintage grooves to new material, while Scot Smart bolstered his reputation as one of the West Coast's freshest new blues men with solid and nuanced bass playing as well as a guitar solo on "Long Way Down." Marty's review: with a name like Chickenbone Slim and titles like Vodka and Vicodin and Long Legged Sweet Thing you know you're in for a good ride. With exceptional guitar licks, blazing harmonica and a back beat that is solid, this is rocking blues played with a lot of fun. The production has that raw and down to earth sound with a tightness that shows the dedication and professionalism of all players. Alt Country singer-songwriter Michael Colton returns with breezy breakup song "Bye Bye"
Los Angeles-based alt-country singer/songwriter and guitarist Michael Colton’s recently released his new single “Bye Bye”. The song, his first single follow-up to last years lauded EP California Blue—takes his country tinged blues rock and songwriting to a new level with guitar chops and backing band sounding stronger than ever and a killer chorus. Diving deep into the explosive traditions of virtuosos Jeff Beck, Jimi Hendrix, and Eric Clapton, Colton began his musical career as a cocky young guitarist. 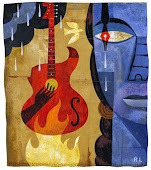 Exploring that music led him further down that road, all the way to blues legend Robert Johnson. 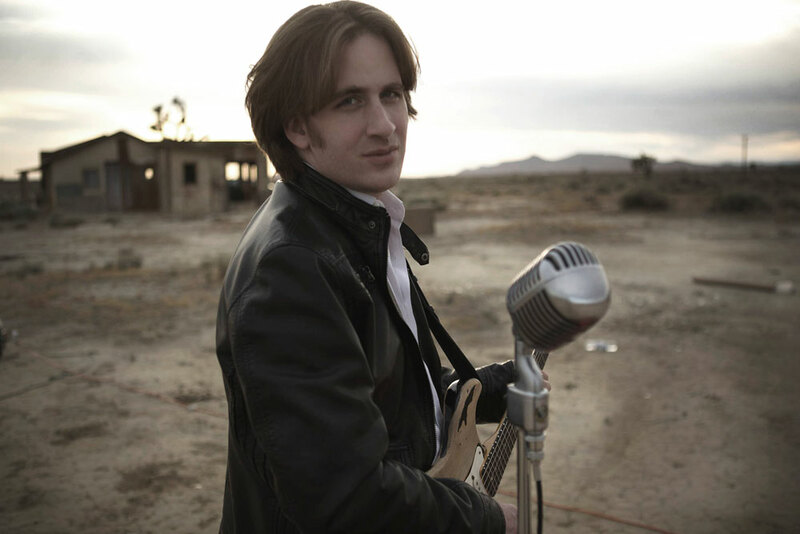 Colton went on to record an EP of Johnson’s songs, the critically acclaimed The Robert Johnson Sessions. Colton’s recent live appearances include SXSW, The Sundance Film Festival, and Los Angeles’ House of Blues. 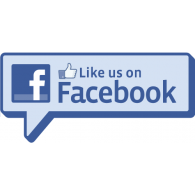 Dirk Digglers Blues Revue are a British blues rock band who play high octane boogie drawing influence from American and British artists such as ZZ Top, Stevie Ray Vaughan, Rory Gallagher, Peter Green and Dr Feelgood. Cuba Neils, the band’s debut album, was completed in late 2016 and is a collection of their songs to date. Real life tales of women, wine and woe are told over thirteen great original blues tracks. 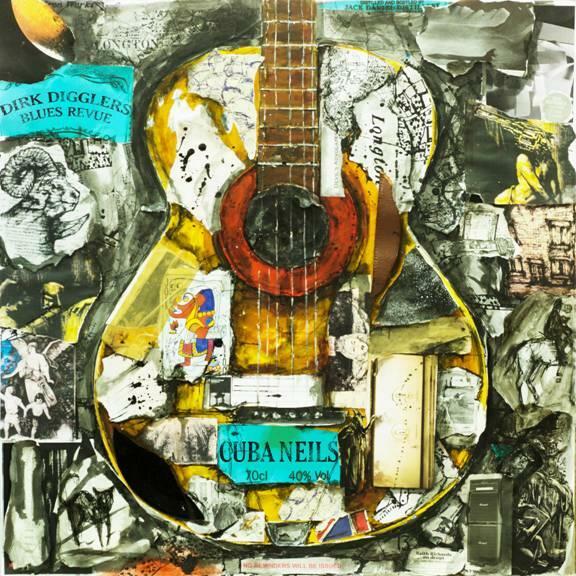 From 70’s rock style opener ‘Nuthin’ Too Untoward’ to Lo-Fi ‘Black Cat Blues’ and Southern style ‘Keep Yo’ Momma Down the Line’, Cuba Neils is 45 minutes of top notch British Blues that is bound to excite any fan of the genre. Dirk Digglers Blues Revue are from the Midlands and continue to play the bars, clubs and blues festivals of the UK and are currently working on their second album. Marty's review: If you like your blues with power, raunch and a generous dose of boogie then you will eat up this debut release from Dirk Digglers Blues Revue. Paying their dues doing live gigs over the last 10 years has certainly honed their talents and the 13 tracks on this well produced release will almost certainly leave you breathless. Turn it up, play it often and play it loud! 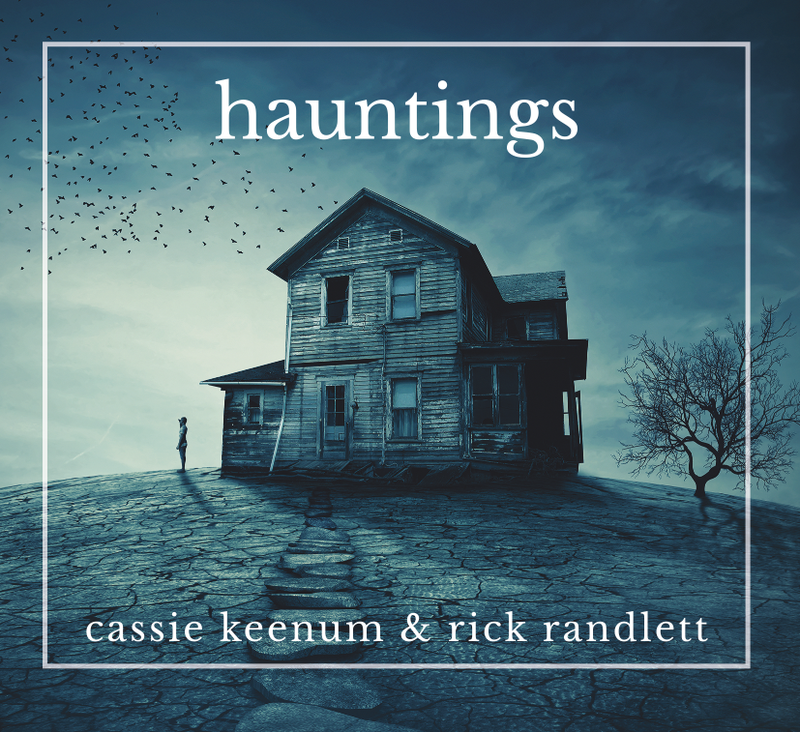 “Hauntings” is a project that stems from the collaborations of two talented musicians, Cassie Keenum and Rick Randlett. They let their vision collide, as well as their passion for great melodies and earnest blues music to create an album that is truly personal and special. This collection of songs explores the depth of acoustic blues and echoes the roots of the genre. “Hauntings” is an album that feels intimate and understated, yet energetic and uplifting. This record is proof that the blues is alive and well, and here to stay. Cassie was raised as the daughter of a Baptist preacher, but she always had a rebellious and independent attitude that would push her to fall in love with blues music and shady bars. Rick ﬁrst fell for the blues spell in the 70's, influenced by artists such as Eric Clapton and other blues-rock pioneers. 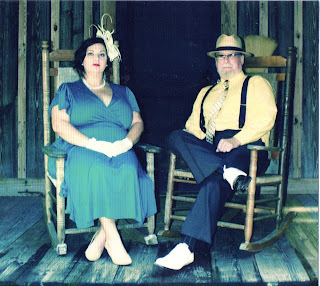 Together this unlikely duo produces an undeniable chemistry and soulful original blues. 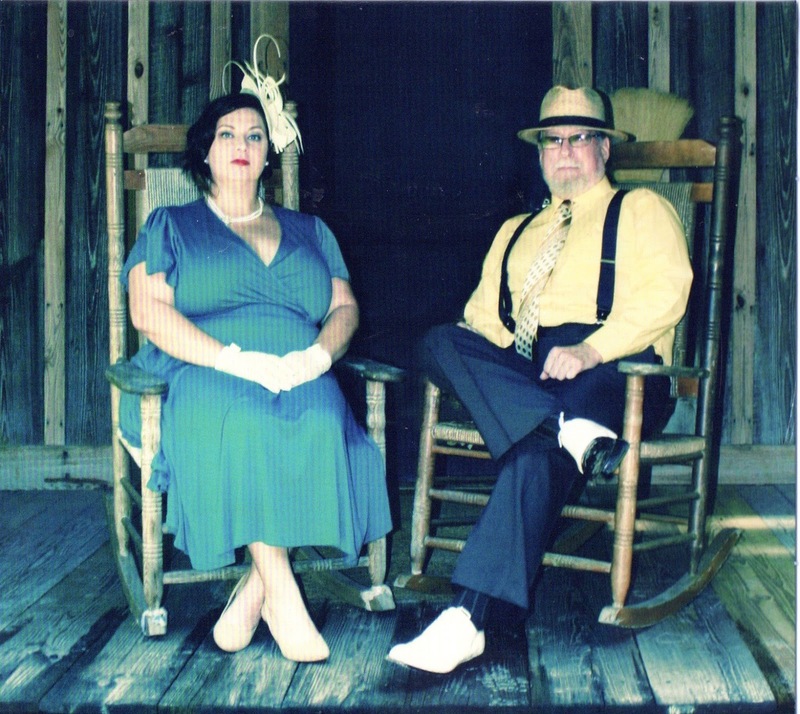 Marty's review: It's always a treat when two like-minded and equally talented artists like Cassie and Rick combine to produce an album that has everything a blues and roots collaboration should, top notch instrumentation, up front and soulful vocals, and songwriting that is personal and from the heart. It all comes together on "Hauntings". A special treat is their version of Leonard Cohen's "Hallelujah", just magic! 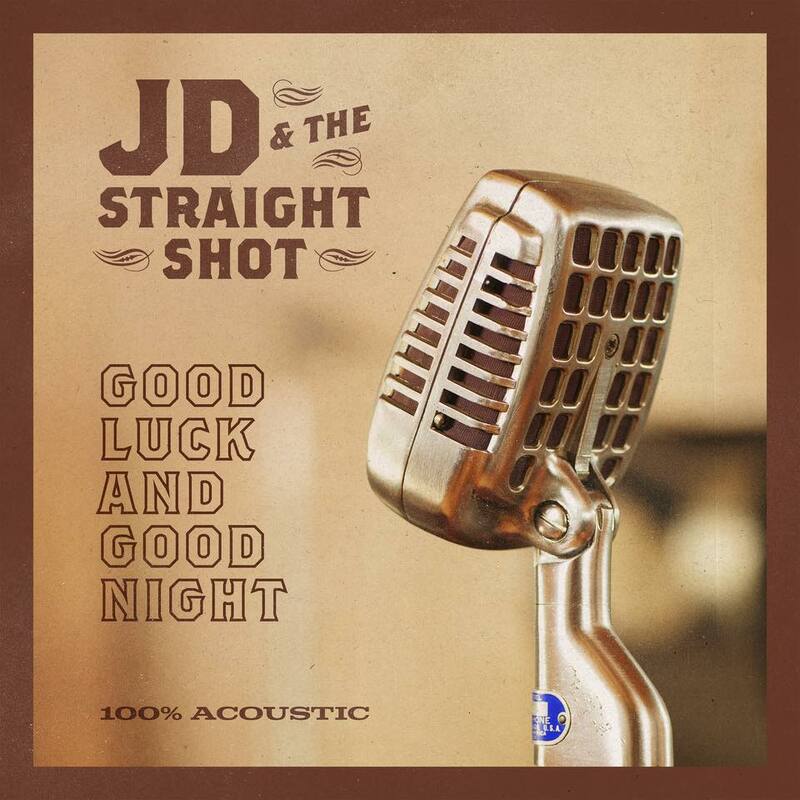 New York City-based Americana band JD and The Straight Shot recently released their vibrant sixth studio album Good Luck And Good Night. Comprised of vocalist/guitarist Jim Dolan, guitarist Marc Copely (B.B. 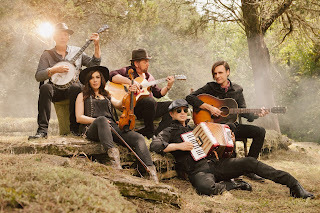 King, Rosanne Cash), bassist Byron House (Robert Plant, Emmylou Harris, Dolly Parton), violinist/fiddler Erin Slaver (Martina McBride, Rod Stewart) and drummer/percussionist Shawn Pelton (Sheryl Crow, Levon Helm, Saturday Night Live band), the dynamic group’s all-acoustic record was produced and mixed by Copely (Toby Lightman, Owen Danoff, Upright Man) and engineered by Chuck Ainley (Mark Knopfler, George Strait, Lee Ann Womack) at Soundstage Studios in Nashville. 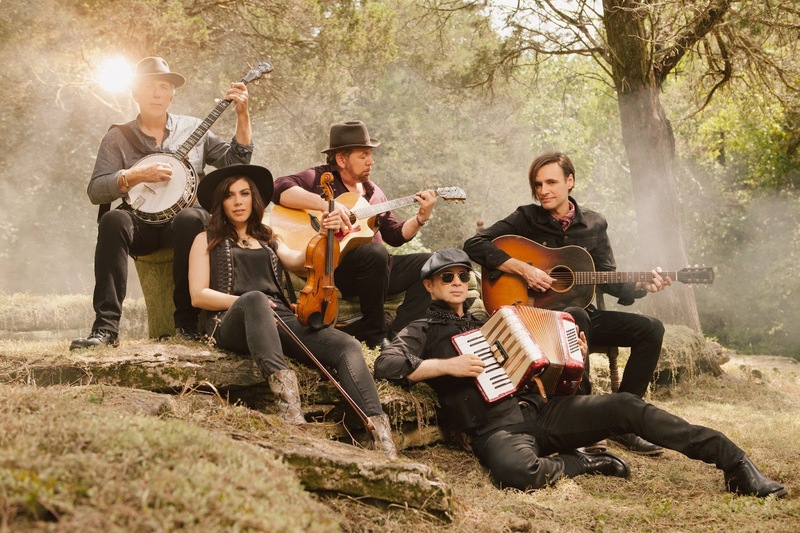 Influenced by artists like The Beach Boys, Pink Floyd and The Beatles along with traditional Irish folk music and classical music, Good Luck And Good Night delivers a huge sound steeped in the quiet fire of American roots music and the swagger of rock n’ roll. New England Music News enthuses “They expertly fuse folk, country, blues and rock,” Rock At Night calls JD & The Straight Shot “Superb Americana,” Stageshottz Magazine praises, “They define the new Americana sound” and Front Row Music News raves, “They’re equal parts talented and entertaining!" The sparkling title track featuring a child chorus crescendo, is a thoughtful commentary on the divisive state of news reporting today, and scorching lead single, “Run For Me,” showcases unbridled energy, galloping rhythms and expansive sonic layers. “Moonlight” entrances with soaring melodies, while the banjo-and-fiddle-driven burner “Ballad Of Jacob Marley” re-tells the tale of Charles Dickens’ A Christmas Story about greed and the ability to change. The beauty of Maya Angelou’s words shines in the contemplative “Never Alone” based on her 1975 poem “Alone,” the gospel-infused, foot-stomping “Redemption Train” sings of salvation, the melancholy, moving “Tonight” touches on the terrors of domestic abuse and the graceful ballad “I Know, You Know, I Know” addresses the secret passions of love that cannot be. Marty's review: The multiple talents of JD & The Straight Shots come together on this all acoustic, Americana roots production that I know will excite roots music fans. With instrumentation combining acoustic guitars, fiddle, upright bass, accordion and a shuffling percussion, the album sounds crisp and uncluttered with a down to earth approach that is both refreshing and compelling. The lead vocals and harmonies are exceptional as is the songwriting and level of musicianship. There are several music elements in the overall sound which combines blues, gospel, folk, country, bluegrass and Americana. Their efforts in pushing themselves on this release have paid off and the results more than speak for themselves.